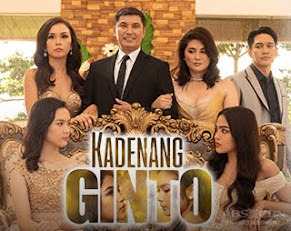 GMA-7 Offers Fresh and New Shows This 2nd Quarter of 2012! 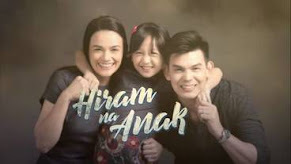 GMA Network brings the best, the freshest, and the newest shows this second half of 2012. These are the groundbreaking TV programs primed to dominate the airwaves this quarter. The network not only gives original TV series which conquer the Primetime and daytime blocks. But also, they offer a reality show, a weekend sitcom and youth-oriented show, a rom-com Koreanovela, and talk-shows of different genres. "Kasalanan Bang Ibigin Ka? " 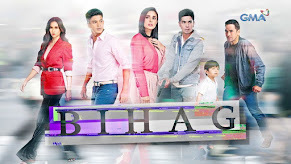 "PROTÉGÉ: The Battle for the Big ARTISTA Break"
The Q2 power blast of GMA's newest show lineup started on May 21 as they offer the fantaserye "Luna Blanca" on Primetime. 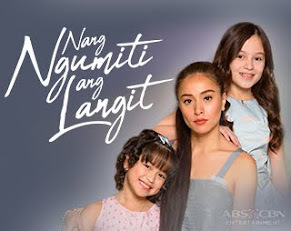 With an all-star cast and top-notch production values, this Kapuso offering will run for three generations with a different lineup of actors to topbill each generation’s tale. Chosen to play the coveted lead roles in the first generation are Jillian Ward as Luna and Mona Louise Rey as Blanca. 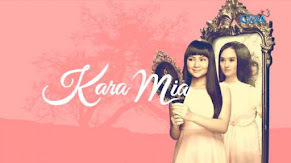 Portraying the teen characters in the second generation are Barbie Forteza as Blanca and Bea Binene as Luna. For the third generation, the adult characters will be played by Ms Heart Evangelista as Blanca; and Bianca King as Luna. 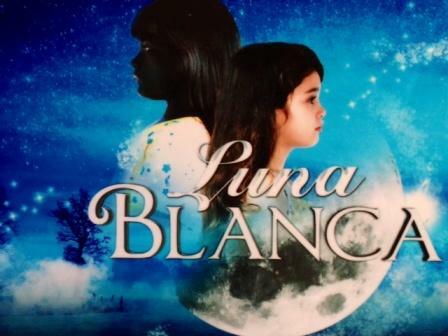 Under the direction of Dominic Zapata, Luna Blanca tells the story of the twin sisters and their journey towards discovering their ancestry and, at the same time, fulfilling their personal destinies. Richard Gutierrez returns on Primetime now with two new leading ladies Carla Abellana and Sarah Lahbati. 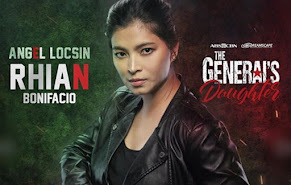 This is "Makapiling Kang Muli" which is another original teleserye packed with action and drama. Completing the powerhouse ensemble are award-winning and respected movie and television actors: Phillip Salvador, Robert Arevalo, Rio Locsin, Mark Gil and Ms. Gloria Romero together with TJ Trinidad, John Lapus, Paolo Paraiso, Rocky Gutierrez and introducing Janine Gutierrez. Under the helm of award-winning actor/director Ricky Davao. 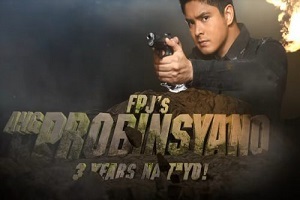 It premiered on June 4. Just this Monday, June 11, a new love story premiered on Telebabad. 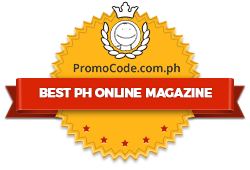 It is topbilled by the Kapuso's successful love team Alden Richards and Louise Delos Reyes. 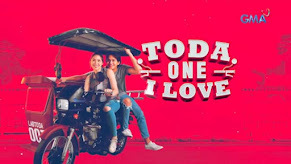 This is "One True Love" which is also headlined by three of the country’s biggest and brightest actors in film and television: Jean Garcia, Raymond Bagatsing and making her television debut as a Kapuso, Agot Isidro. Aside from these, a new TV series also premiered last Monday with a touch of comedy. This is "My Daddy Dearest" which targeted the young audience. Multi-awarded singer-songwriter-actor Mr. Ogie Alcasid headlines this spell-binding yet heart-warming family series together with Jolina Magdangal, Pauleen Luna, Ehra Madrigral, JC Tiuseco together with Pinky Amador, Sherilyn Reyes, Mike ‘Pekto’ Nacua, Kyle Ocampo, and GMA’s adorable child star Milkcah Wynne Nacion. 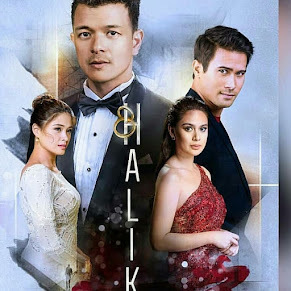 Meanwhile, the daytime block is still equipped with the newest teleserye that will maintain its dominance in the TV rating race. 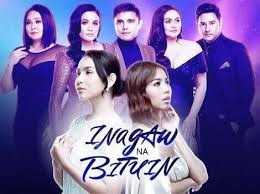 The new shows include "Kasalanan Bang Ibigin" topbilled by Geoff Eigenmann, Jennica Garcia, Jackie Rice and Michael de Mesa; "Faithfully" starring Maxene Magalona, Isabel Oli, Vaness del Moral and Michelle Madrigal, introducing Isabelle Daza with Marc Abaya and Mike Tan; and "Hindi Ka Mag-Iisa" which will pair Jennylyn Mercado and Sid Lucero. A new Koreanovela called "Lie to Me" also started with Andy of "Coffe Prince" as the lead star. The weekend will not also left behind as new shows filled the dominating timeslots. Youth-oriented show called "Together Forever" starring Elmo Magallona and Julianne San Jose and sitcom "Tweets for My Sweets" starring Marian Rivera will capture the interest of young viewers. And of course talk shows like "Pare & Pare," "Cooking with the Stars," and "Love.Life" of Mrs. Jinkee Pacquiao will definitely complete your weekend satisfaction! But wait, there's more! The hit reality singing show of GMA-7 transforms into a bigger artista search! This is now called as "PROTÉGÉ: The Battle for the Big ARTISTA Break!" 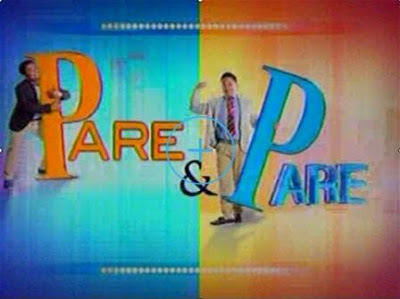 This competition will be hosted by multi-awarded Kapuso star Dingdong Dantes as the Gala Presenter and versatile actress Carla Abellana as the Journey Host. Jennylyn Mercado returns as the host of Inside Protégé while Maxene Magalona is the Web Jock for the daily updates in Protégé Webisodes. This search is said to be the biggest yet as Protégé taps the professional guidance of five celebrity mentors who would lead the hunt for their respective artista protégés around the country. 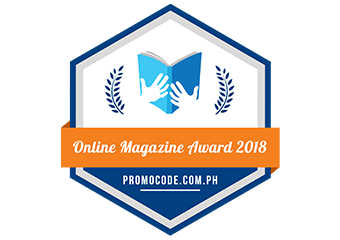 The impressive roster of high-profile and formidable mentors are Phillip Salvador, Roderick Paulate, Gina Alajar, Ricky Davao, and Jolina Magdangal.